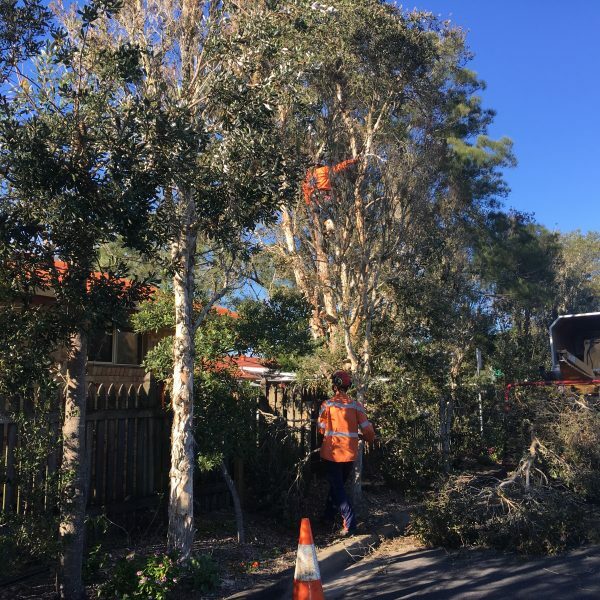 Treeman Melbourne have been proving Tree Pruning Melbourne services to areas throughout Melbourne and the Mornington Peninsula for over 20 years. Our team of arborists are all trained in identifying the sections of the trees that need to be pruned and can do this with efficiency. A lot of the time you may not notice that some branches are beginning to die. This is a great opportunity to prune them back before they cause a potential accident. Understanding your trees is crucial for any great arborist. Treeman Melbourne can confidently say that their team of dedicated tree pruners will know exactly what is best for your tree and yard. Remembering to prune your trees before entering Spring is also a great idea as it provides your trees with an opportunity to grow and bask during this growth season. This is also very important for certain fruit trees that rely on particular seasons to grow their fruit. Our tree pruning services are available 24/7. We are able to attend any home or business in Melbourne and it’s surrounding areas. 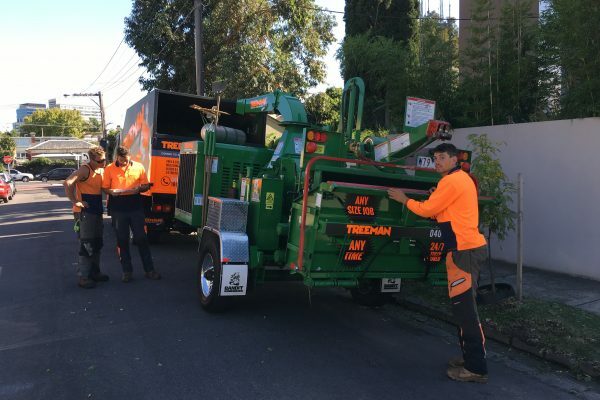 If Tree Pruning Melbourne isn’t what you’re after, you can always see our Tree Removal Melbourne and Stump Removal Melbourne services. 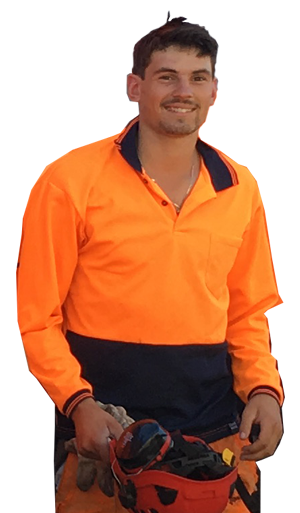 For more than 20 years, Treeman Melbourne have displayed an immense level of dedicated and professionalism in the area of tree pruning. Using only the highest quality equipment and machinery, you can guarantee that your tree will be in great hands. We also offer the most competitive prices.